Today I wanted to share the stoplight quick assessment technique that I “borrowed” from a teacher who I used to work with. I use the stoplight system to quickly gauge my student’s understanding of a lesson. Using this quick check for understanding has allowed me to modify my lessons on the spot. To use the stoplight system students need to assess and identify themselves as either a green, yellow, or red light. After a lesson I will ask my students “Who feels green light? Who feels yellow light? Who feels red light?” I normally have students raise their hand after each question because it’s quick and saves time. If you wanted to you could also have students vote with their thumbs, move to different areas in the room, or any other creative idea that you have! Below is a brief description of each light. Green = Ready to move on. I understand everything. Give me a test I’ll pass!!!! Yellow = Slow down. I have a few questions. I’m not sure how I’ll do on a test. Read = Whoa…….I need help. I don’t understand this topic. 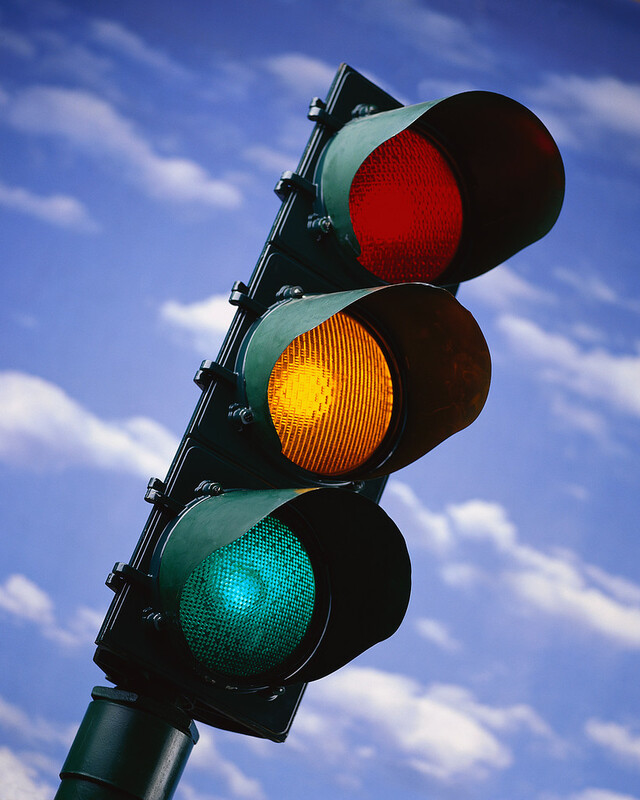 When you first start many of your students may say they are green light when in reality they are yellow or even red. No one likes to admit that they don’t understand. One thing that I constantly do with my students is let them know that they are not being graded on the level that they choose. This quick check in is to make sure that everyone understands before we move on. When I first teach this technique to my students I always share with them what one of my fourth grade students told me. If you feel like your students are not being honest feel free to share with them the wisdom of a fourth grader. If you always say you are green you are only hurting yourself. It’s cool to say you’re yellow or red. That way you get the help you need.